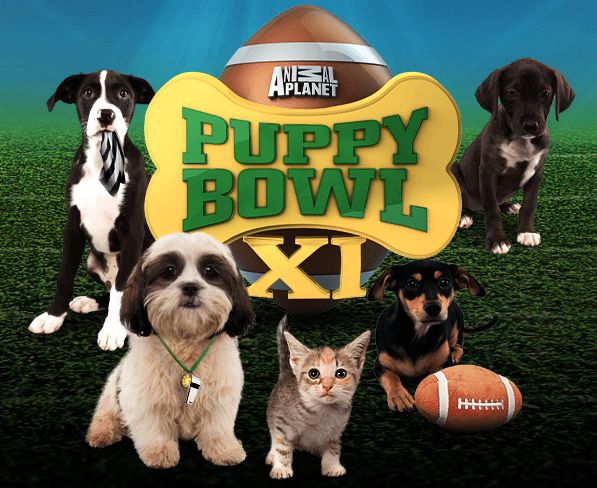 The Puppy Bowl airs at 3pm on February1st. 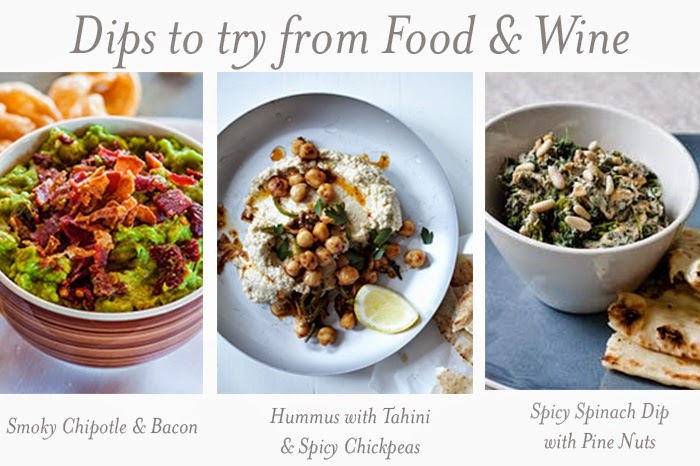 We can't wait to get started on these recipes! 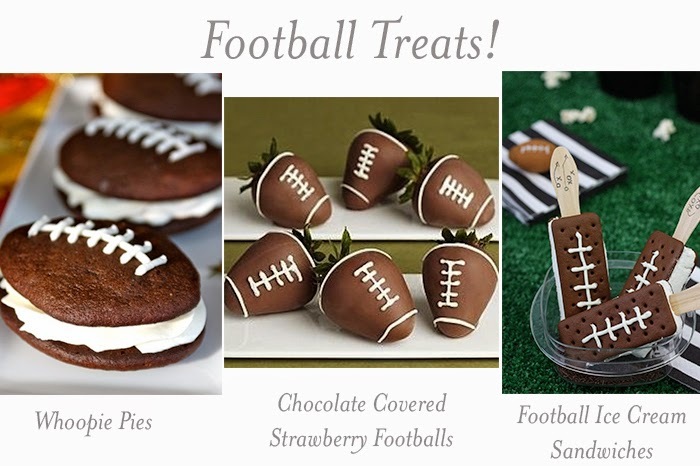 Head on over to our Pinterest Board for these recipes, DIYs & more!